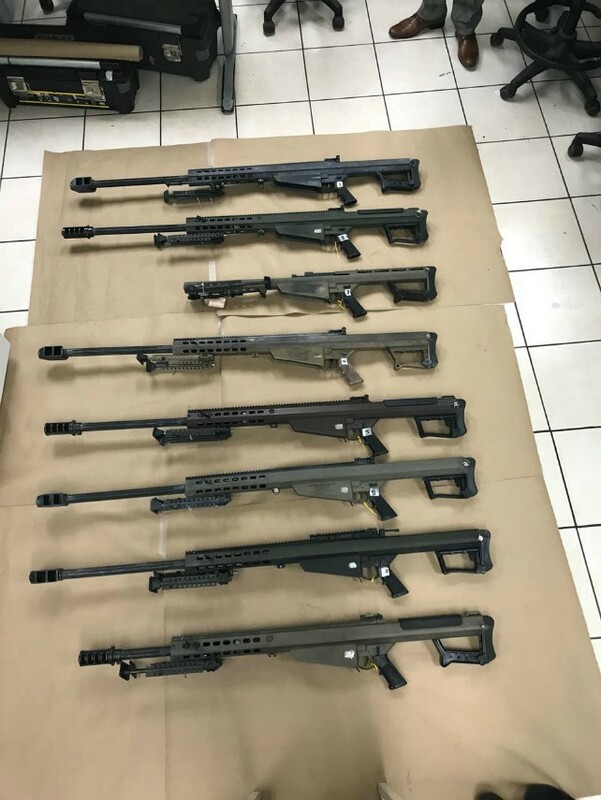 MONTERREY, Nuevo Leon — The investigation into a recent seizure of several .50 caliber Barrett rifles in this border state revealed that arms smugglers in Mexico City and other areas are paying border state cartels to deliver their weapons safely into the country. 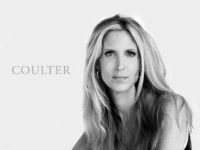 The case began this month when detectives with the Nuevo Leon Investigations Agency (AEI) arrested three men in Salinas Victoria, immediately south of the Colombia International Bridge to Texas, an investigation file obtained by Breitbart Texas revealed. At the time of the arrest, authorities seized a Hyundai with Michoacan license plates PRN-9458 and tractor-trailer with plates 764-DL-6. During the operation, authorities found seven Barret .50 caliber rifles and several marijuana packages. The two men were booked into the Topo Chico prison on drug charges. State investigators were able to confirm the suspected smugglers erased the serial numbers from the rifles that have a value between $9,000 and $11,000. Breitbart Texas spoke with federal law enforcement sources who revealed the rifles were headed to Mexico for to a criminal organization operating out of the neighborhood of Tepito. The source revealed that the arms smuggler pays a fee to border state cartels as soon as they cross from Texas to protect their shipments heading south. Tepito is considered to be Mexico’s largest underground marketplace where, for the right price, shoppers can find anything from counterfeit goods to stolen merchandise and even military grade weapons. Once the guns reach Tepito, they are sold to the various cartels operating in the central and southern parts of Mexico where turf wars proliferate. 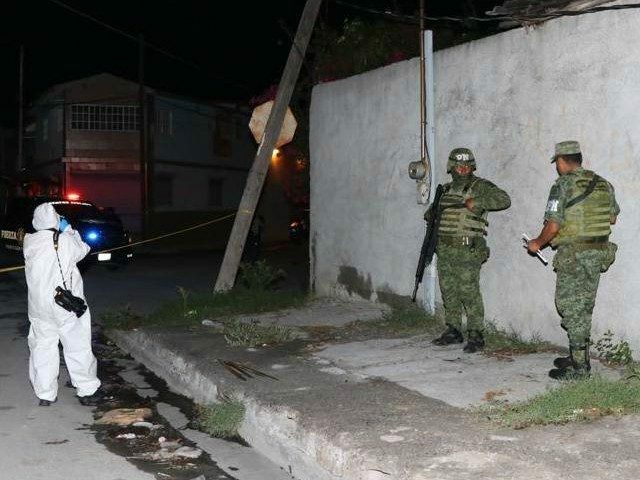 One of the working theories being looked at by Mexican authorities points to Cartel Jalisco Nueva Generacion being one of the main buyers for the Tepito-based arms smugglers. CJNG has become one of the most dangerous criminal organizations in Mexico and is currently fighting for control of several territories, including once peaceful tourist hotspots like Acapulco, Cancun, and Baja. The criminal organization was flagged by Mexican law enforcement for using IEDs and other terror tactics.